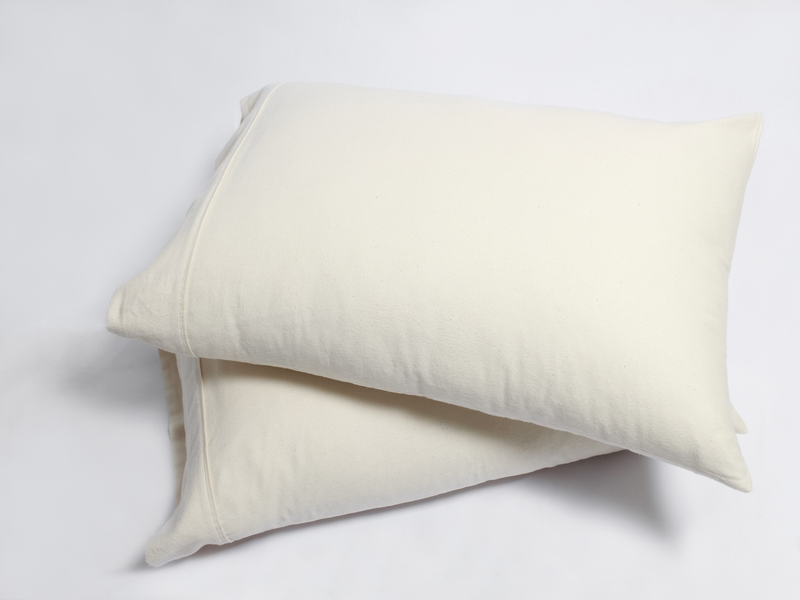 You’ll appreciate the natural softness of these 100% Certified Organic cotton flannel pillowcases. 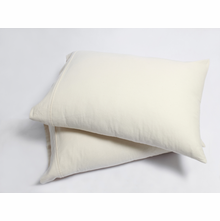 Available as a set of 2, flannel is especially cozy in winter yet these pillowcases are great year round and are highly durable. 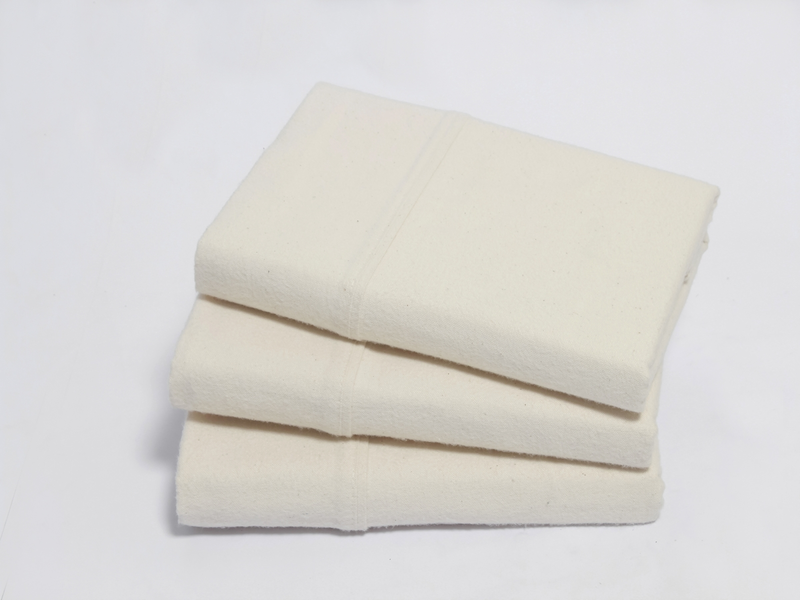 Great for anyone with sensitive skin, Organic cotton is grown without harsh pesticides, leaving only pure fibers against your face all night. We recently added this Review capability. 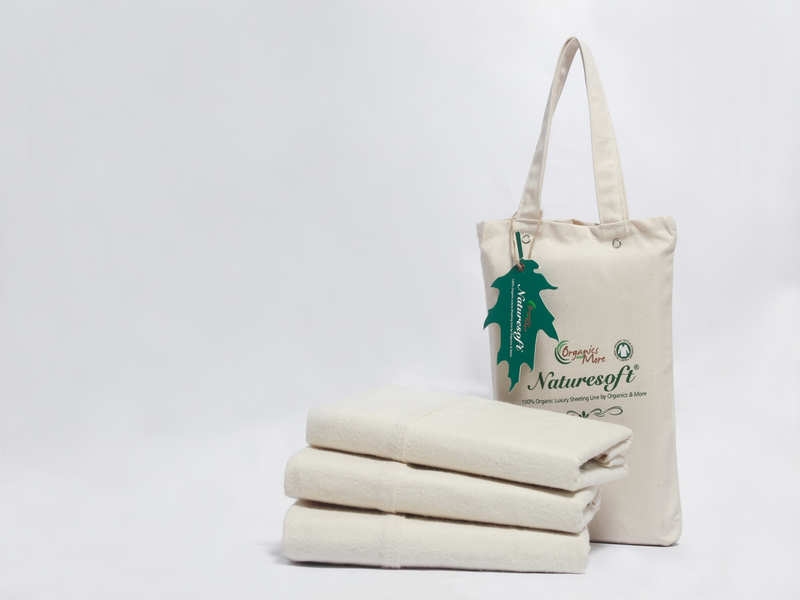 Please help others by leaving your feedback when you receive a review request after purchasing this Organic Cotton Flannel Pillowcase Set from Yes It's Organic. And so beautiful! I love that they're naturally colored and are sustainable. The packaging is well thought out and also beautiful. I feel warm and safe in my bed with these pieces." Items Purchased = "Flannel Duvet Cover and Flannel Pillowcases"
Purpose or Use or Gift = "Purchased for self, because I deserve the best!"